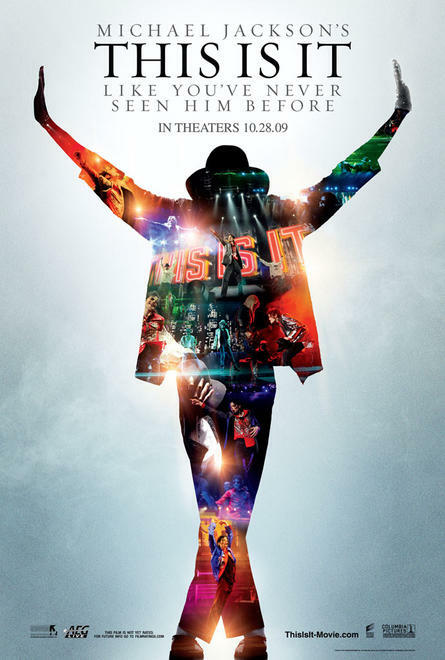 The trailer for the Michael Jackson movie This Is It premiered after last night's VMAs. The movie follows the King Of Pop as he developed, created and rehearsed for his sold-out concerts that would have taken place beginning this summer in London's O2 Arena. It is set for limited 2-week worldwide theatrical release on October 28, 2009, with tickets going on sale September 27, 2009.